We focus on project work. How are these projects arrived at? Through the children’s interests. Our work is child-directed, and supported by the teachers. The teacher is there to support and guide. Through the projects and at set times during the day, the teacher will ensure that children are achieving the goals that are standard for their age and developmental level. With small numbers, children are able to go at their own pace, and follow their own interests as far as they wish. Projects which engage a particular child are supported by teachers and extended outward to the group so that there is a balance between individual learning and group effort. Within group projects each child can focus on his or her own interests and strengths, while at the same time building a sense of responsibility to the group for completion of tasks. Children set goals and build portfolios to document their work in various areas of the curriculum. These portfolios are maintained by the teacher, and retained in the school. At the end of the year, pupils present their projects. Each day, a time is set aside for Emotional Education. These sessions encourage healthy communication of feelings and begin to instill a very valuable skill, the skill of self-reflection. Through self-awareness, children gain control over their emotional and cognitive processes. Children will learn to organize, prioritize, self-reflect and self-correct. The development of Executive Function is very important for academic as well as social success. A child who is fascinated by medieval life might be encouraged to understand math concepts by building a fort, using math activities such as measuring, estimating, scaling, planning. He or she will be able to develop literacy skills by reading books about knights, castles, armor, or acting out fairy tales. That interest can be furthered by the study of history and the stories of various wars, or social studies by exploring the chivalric code, and ethics of a particular culture. Museum visits can further an interest in costumes, armor or weapons, and this can lead into science and the study of minerals, how minerals were mined, smelted, processed, or the science behind moats, drawbridges, portcullis, or spiral staircases. Children can also explore geography by studying the locations of castles on high elevations with particular topographical requirements. Helping children to develop emotional literacy, and create a healthy model of community, which they can bring to their lives and to the world. This is done during the school day with dedicated periods of time for discussions and workshops on social and emotional issues. It is also done as an integrated part of the daily routine through discussions or activities. Discussion meetings: We have regular discussions of issues which present themselves in any group of children, such as Exclusion, Jealousy, Frustration, Possessiveness, or Anger. These meetings help children to move away from ‘acting out’ feelings, and to encourage real listening. Our discussions build group empathy, and prevent bullying. We do not encourage suppression or deflection of feelings, but take the time to air problems empathically and constructively. There are no forced apologies or quick fixes, as children need the time to work through important issues at this formative stage of their lives. 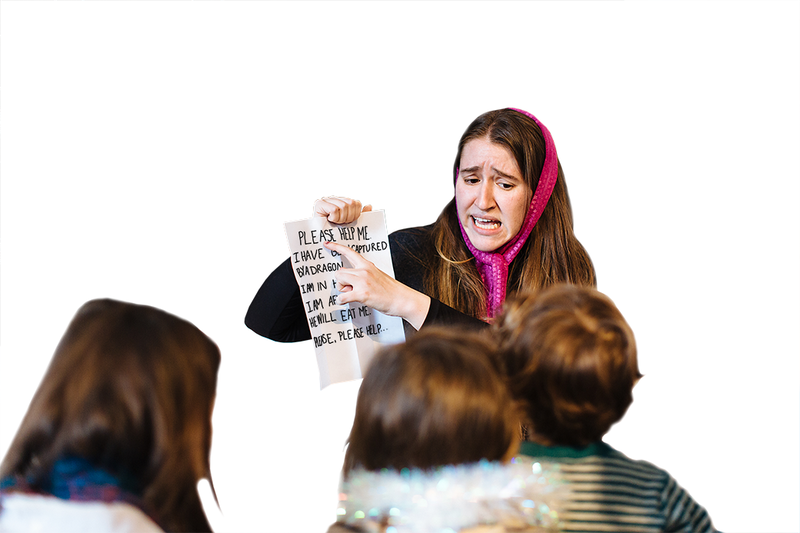 Emotional learning activities: Teachers and children work on emotional issues in various ways – puppet shows, dramatic performances, readings from literature. Children express feelings through music and artwork. Teachers show films and discuss them. 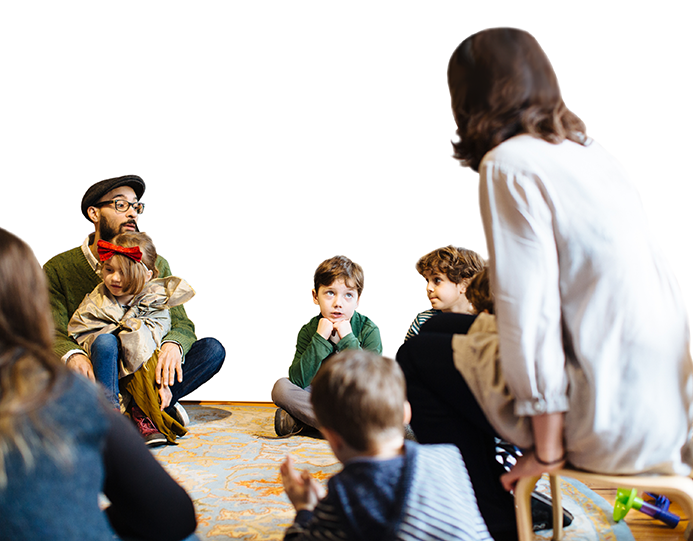 These creative workshops help children by focusing on social issues such as fear of change, exclusion, perfectionism, self-consciousness, anxiety, bullying, self-esteem, and other issues which impact a child’s life and performance in school. Exercises in relaxation and mindfulness enhance the child’s day, and build coping skills, stepping stones for a child’s emotional life. Discussing films: Children will be encouraged to observe how a director manipulates an audience through various techniques. Children will ask themselves: How did I get to feel afraid here? Why did I feel angry, how did the director achieve that? Talking about problems: Children will be encouraged to have frank discussions about problems in their own group interactions as well as problems in the world, and have thoughts about causes and solutions. Reading critically: Children will learn to read and analyze, they will learn to verify the sources of articles, explore journalistic techniques, and become discriminating readers. Analyzing advertising: Our discussions will help children to observe how an advertiser convinces the consumer to buy a product. Children will ask themselves: How does an advertiser make the product appealing? Are the claims true? Are the dangers or side effects downplayed? What kinds of people are advertisers targeting? If I want to promote my point of view/go up for election, how do I do it effectively and ethically? Supporting interpersonal discussions: Children will be encouraged to come up with their own issues to discuss, and will learn to conduct these discussions among themselves and present conclusions in a convincing way. Creating their own media. Children will research topics and publish documentation. This may be in the form of a school newspaper, a blog, a film, an on line discussion forum, and so on.